Do you, like us, have that one stuffed toy from your childhood that you cherish and will never stop loving? Maybe you want your own kids to experience that feeling too. 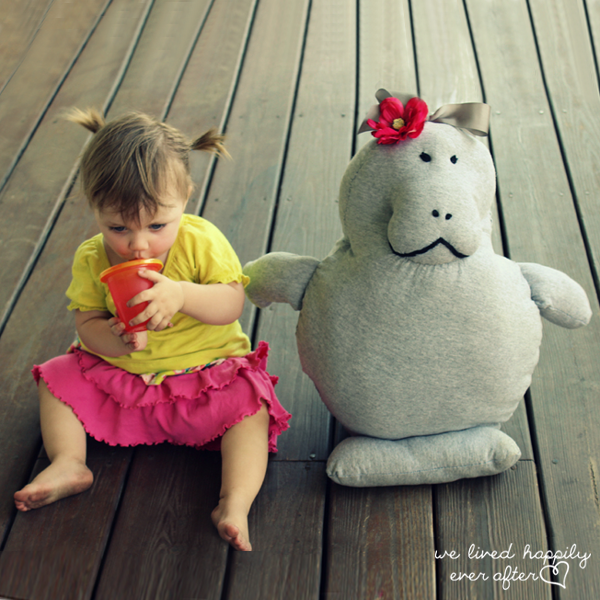 If you’re at all into DIY, why not give a gift with meaning by creating an adorable stuffed animal yourself? These patterns are perfect for crafting something special for a little someone. And the best part is they cost from a few dollars to, well, free. Sure, kids love getting the latest store-bought toy — but aren’t homemade gifts the ones we remember forever? 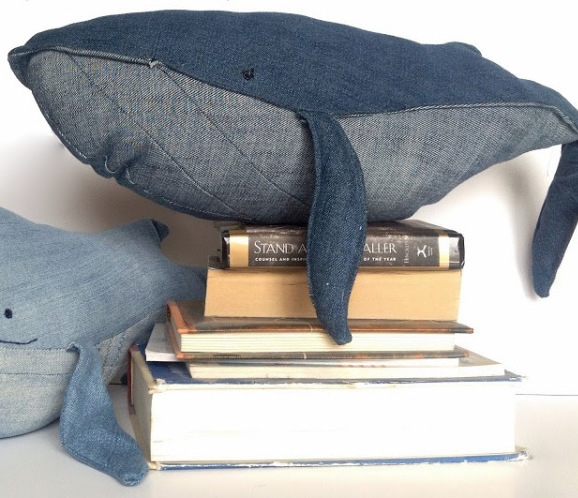 This soft whale is hand-sewn using soft pieces of denim. Use any fabric of your choice to create a friendly undersea companion. 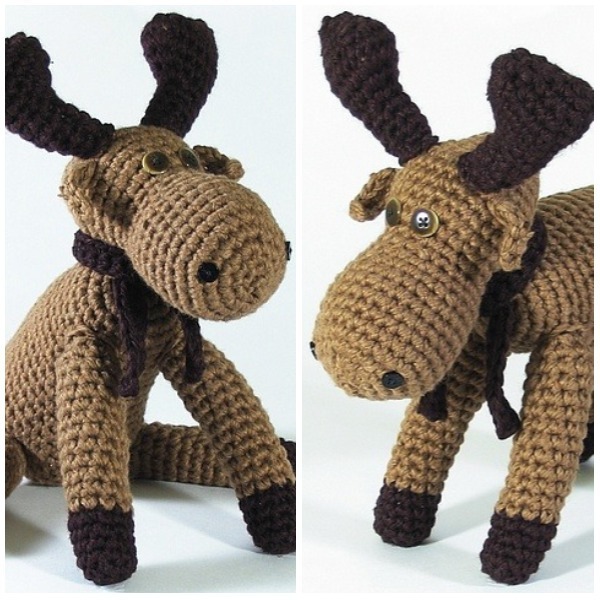 You can crochet this one or knit it — either way, the moose is super-cute. Tiny and filled with love, this little guy is sure to please. 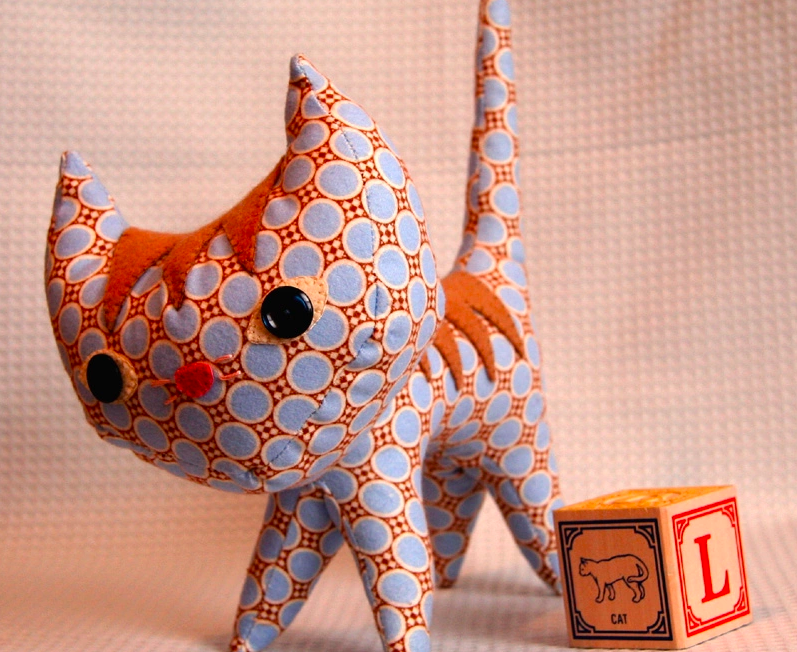 Find this cute kitty’s free tutorial on Wee Wonderfuls. 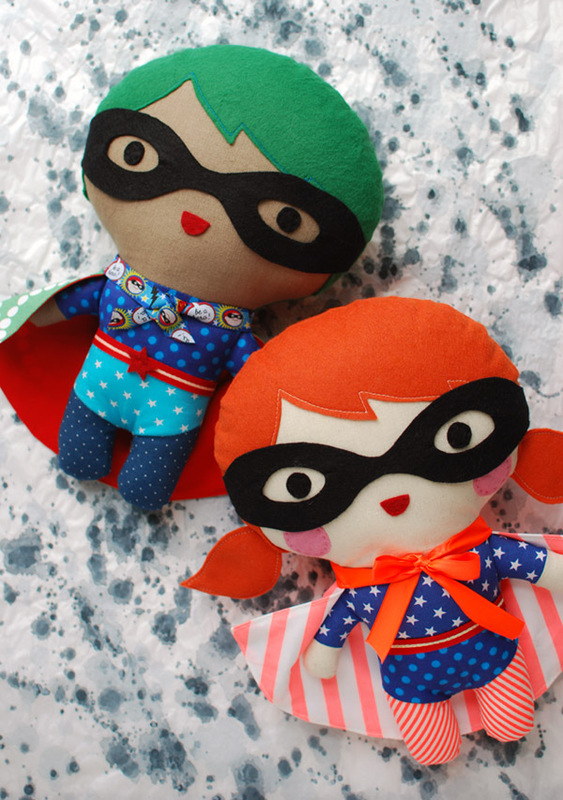 Cherish the Cheer’s tutorial is perfect for the tiny superhero-lover in your life. We Lived Happily Ever After walks you through how to turn an old T-shirt into a friend for life. 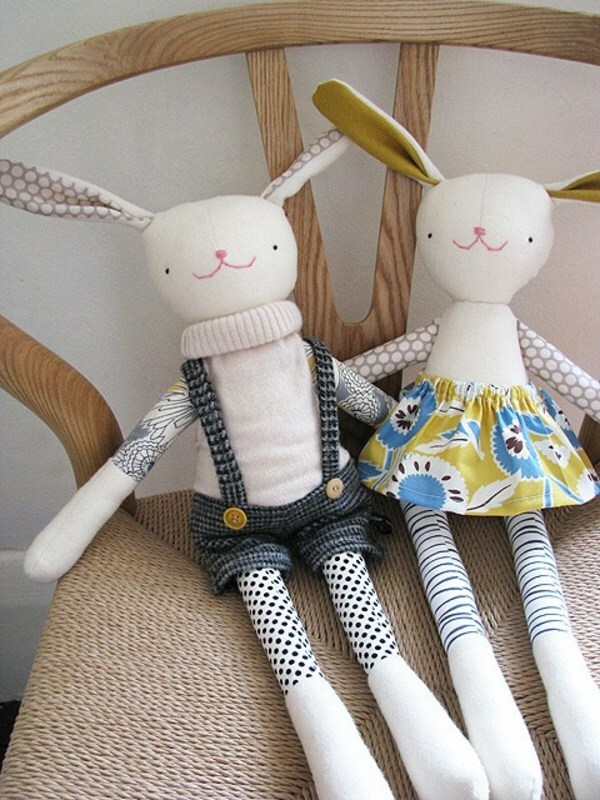 Create adorable handmade rabbits that kids are sure to love. 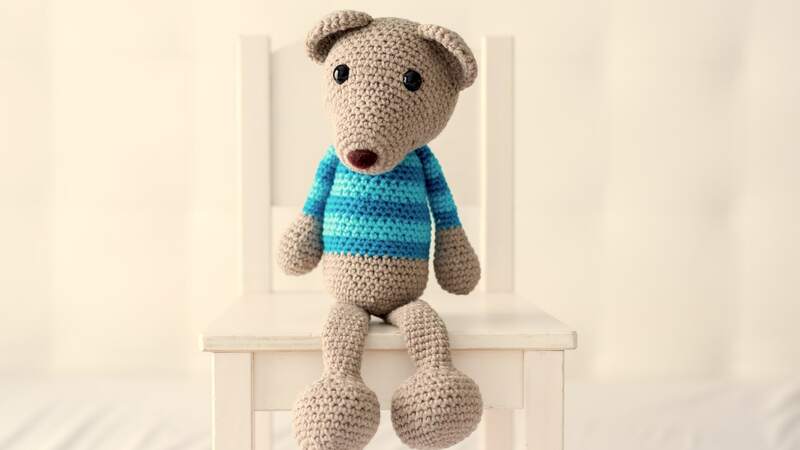 The pattern is available for download for $13. 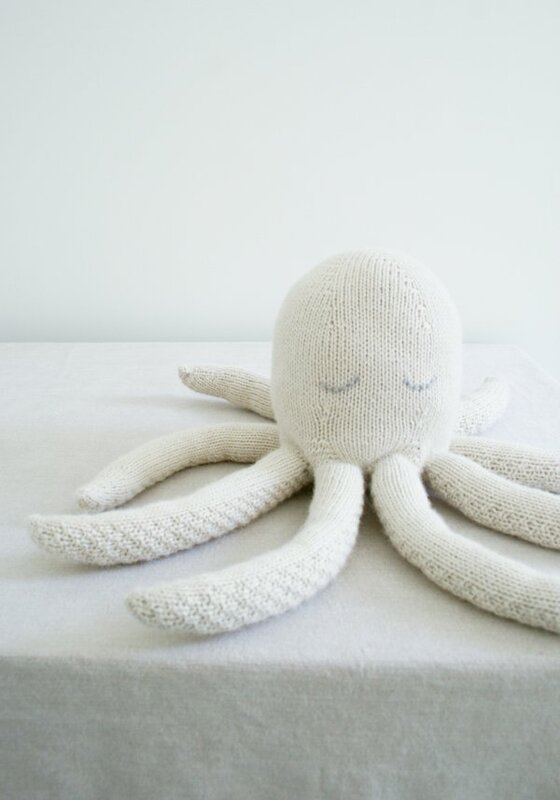 What’s so great about a knit octopus? Eight embracing arms! Find the tutorial on the Purl Soho blog. 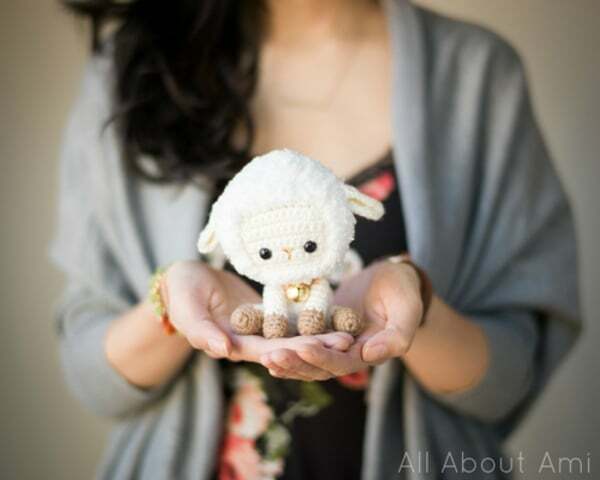 Just look at the finished product of All About Ami’s crocheted sheep tutorial. Are you saying, “Awww” yet? How adorable is this teal Loch Ness Monster? 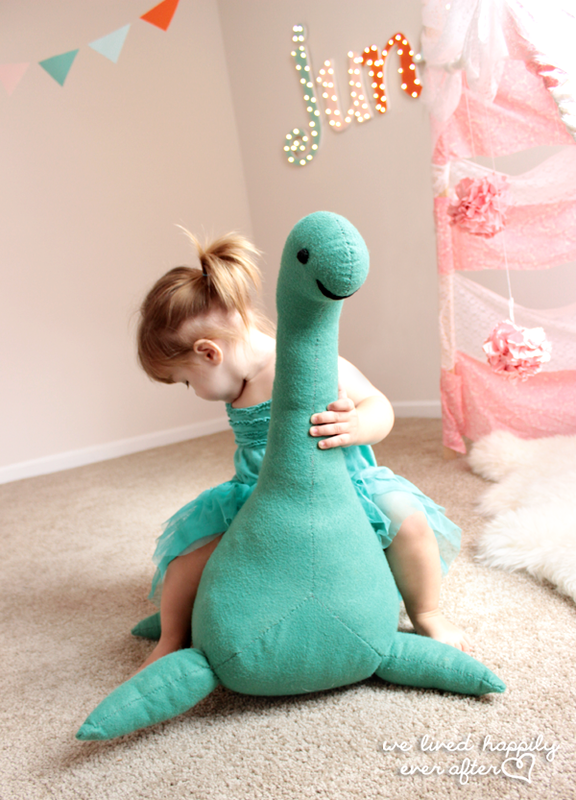 Learn how to make this DIY Nessie on We Lived Happily Ever After. 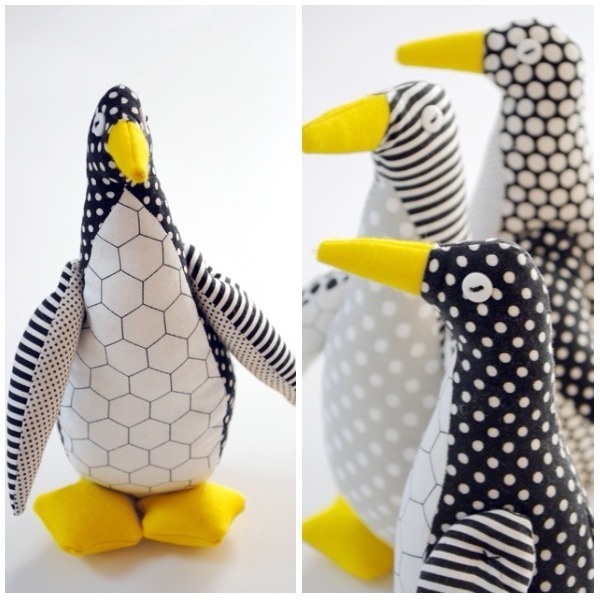 We’re loving the mix of patterns on this penguin stuffed animal from Purl Soho. 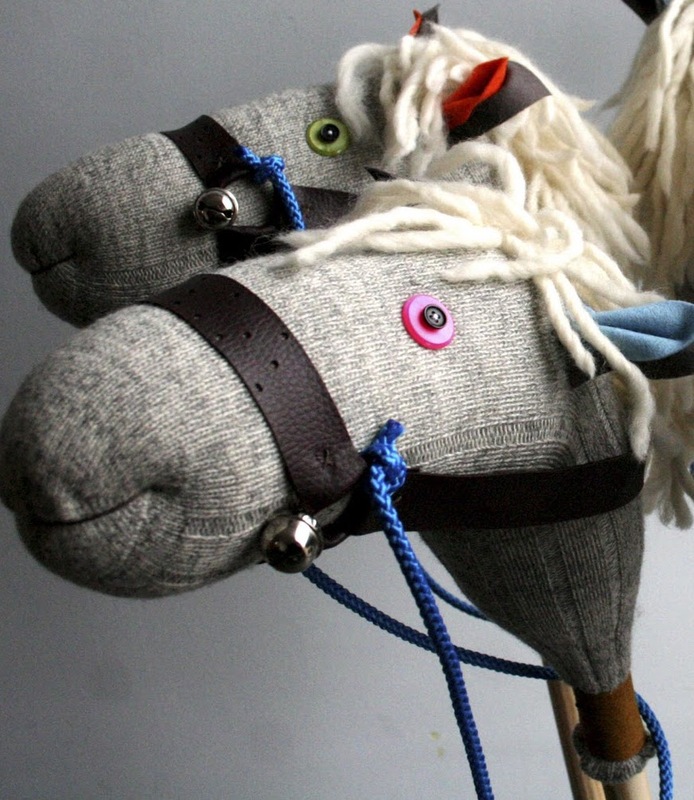 A two-for-one, this happy horse is not only a stuffed animal, but also a very trendy mode of kiddo ride-on “transportation.” Make someone tiny very happy using this tutorial.